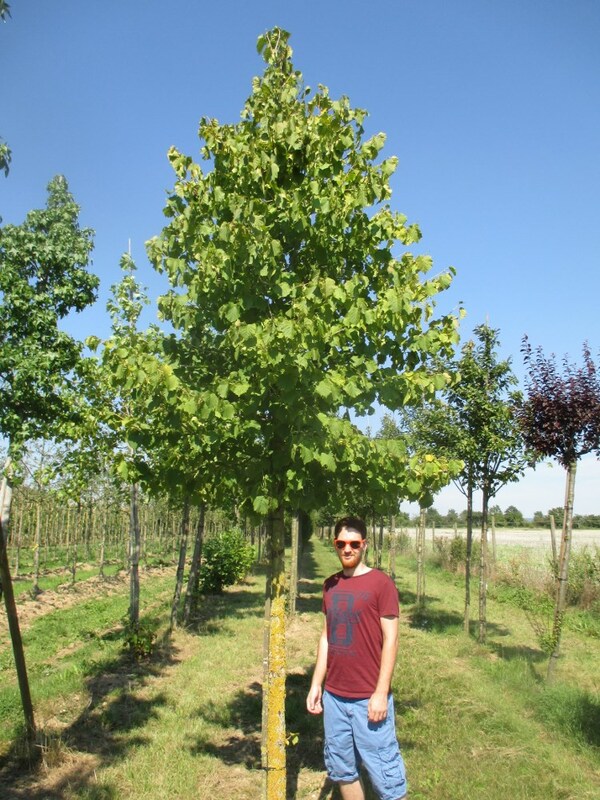 Also known as the Turkish Hazel, Corylus colurna is a stately and imposing tree at maturity. Its leaves are bright green and are broadly heart shaped. During the early spring long, yellow catkins are produced, followed by clusters of nuts that are contained in frilly looking husks in autumn. It has a rough, corky bark that becomes more distinguished as it matures.